August is up and another featured HS LRC reader has been chosen. Meet Derreck Aldrick Garcia of 7D. Derreck is a transferee student this school year and is very new to the school system including the LRC. Even though he is a new student, his good qualities as a reader and borrower in the HS LRC caught our attention, thus he became the featured reader for August. When Derreck first walked into HS LRC, he went straight to the Fiction area to find his favorite book trilogy — Divergent. Divergent is the first book of the dystopic trilogy by now best-selling author, Veronica Roth. “I can finally finish the series because HS LRC has the complete set”, remarked Derreck. Aside from Divergent, Derreck also enjoys reading other adventure, sci-fi, and action books. For Derreck, reading helps him learn new words and widens his vocabulary. He frequents the LRC and is always excited to borrow new and interesting books as well as references. Derreck shared that he shares his borrowed books with his sister who is also his inspiration. According to him, his sister writes stories in Wattpad and he is interested to do the same and eventually be able to write his own book. 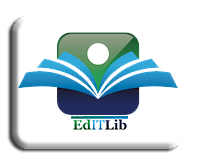 “My day in school is never complete without visiting HS LRC. And now, I was given the chance to be their Reader of the Month. I am very happy”, expressed Derreck. 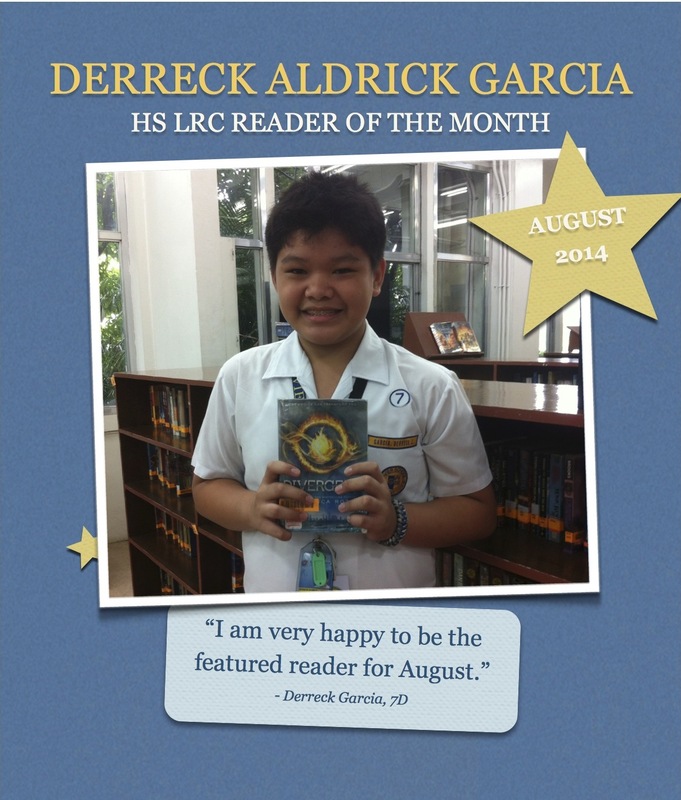 Tags: August, Derreck Garcia, Divergent, Reader of the Month. Bookmark the permalink.